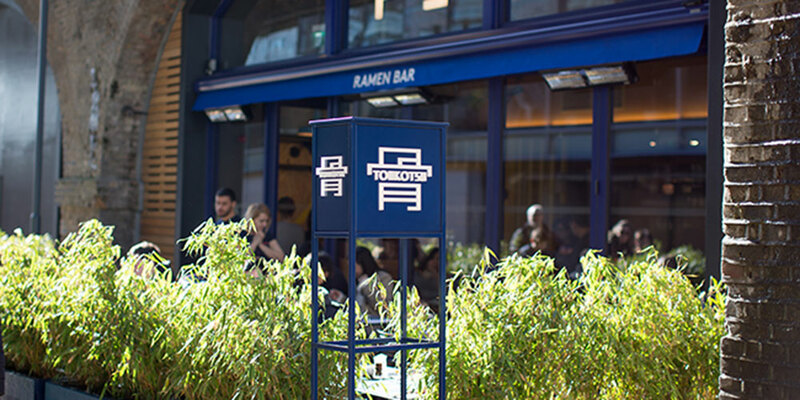 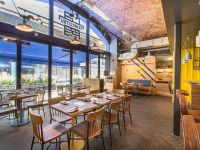 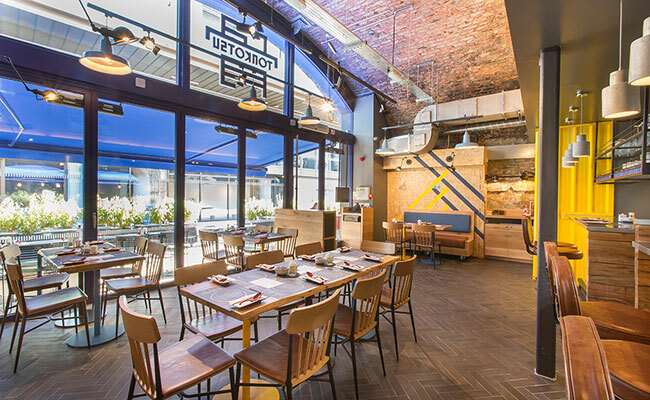 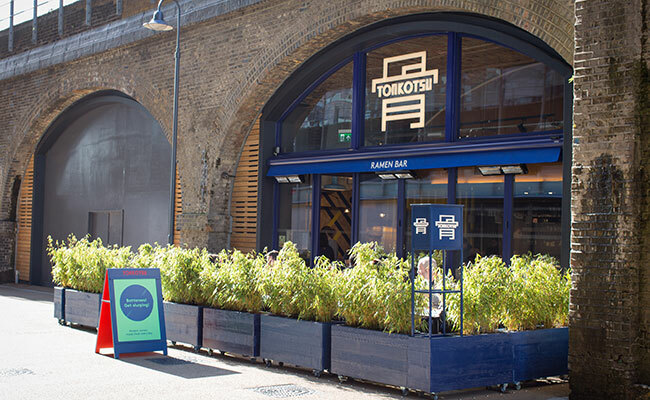 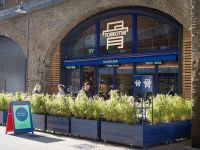 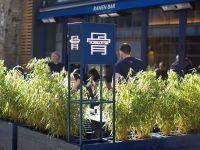 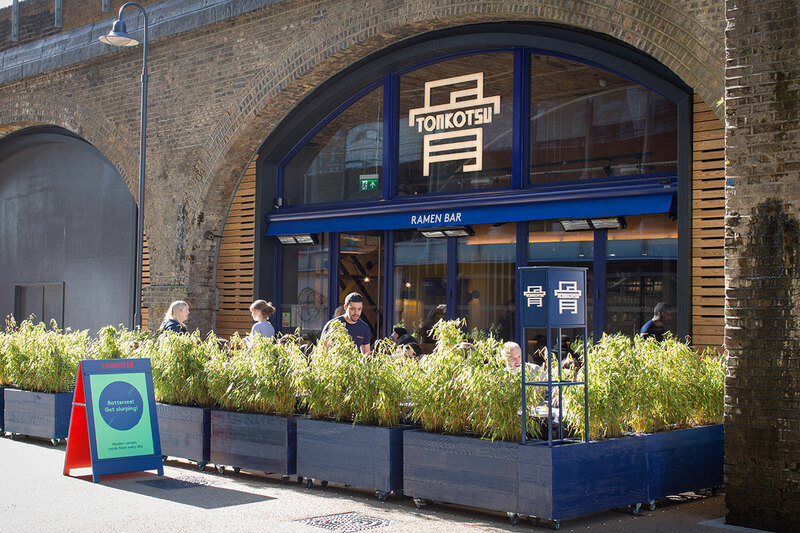 This growing chain of ramen restaurants adds another noodle bar in Battersea's regenerated power station. 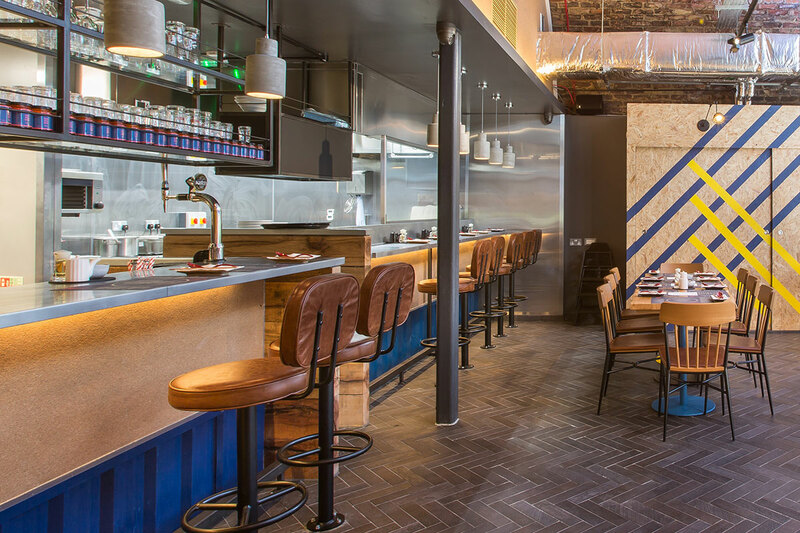 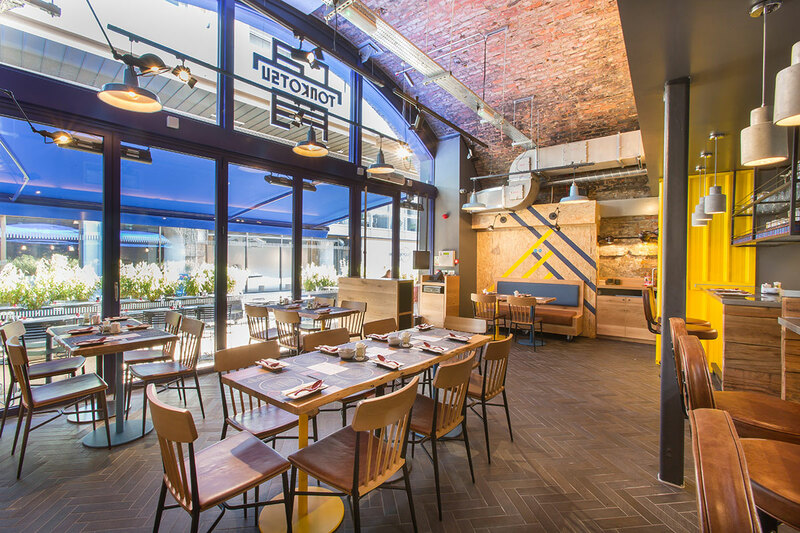 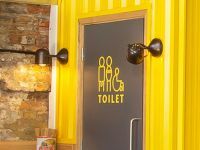 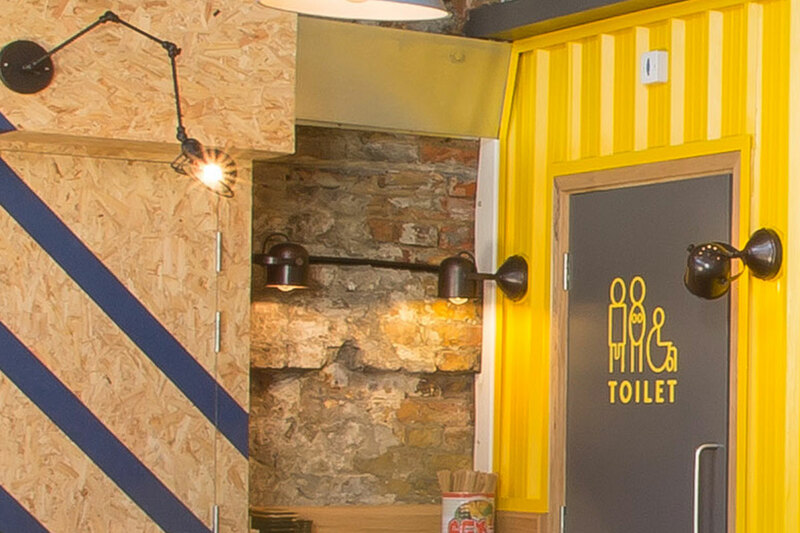 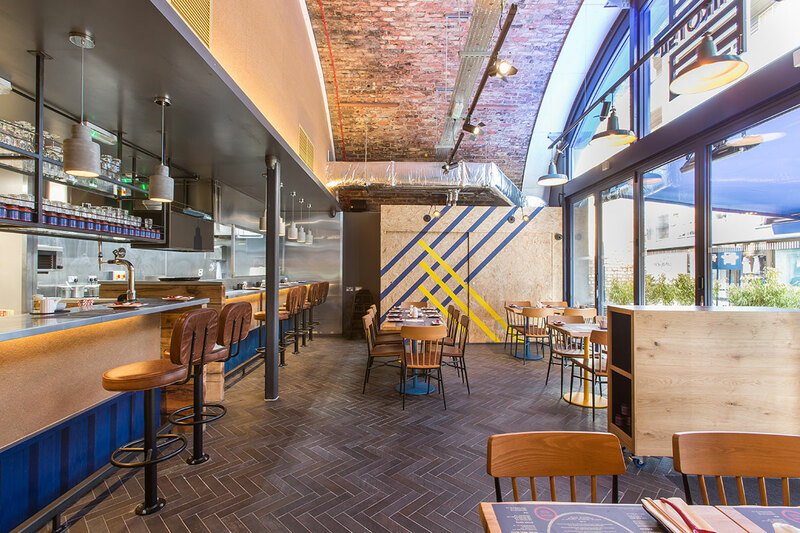 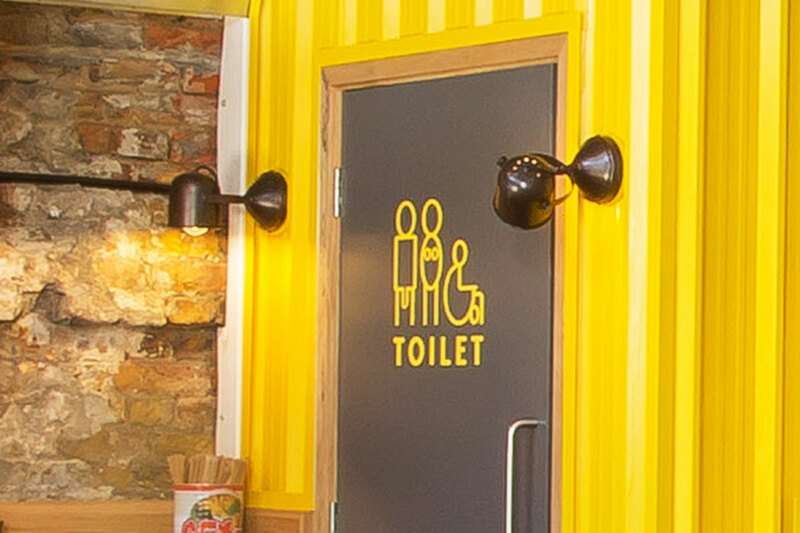 With the combination of a young ambitious ramen restaurants and a new fresh pallet, it was an easy concept to create, bringing youth and vibrancy into an iconic area. 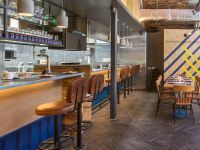 The interior design is in keeping with minimalist appeal, true to the Japanese culture and cuisine. 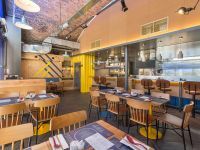 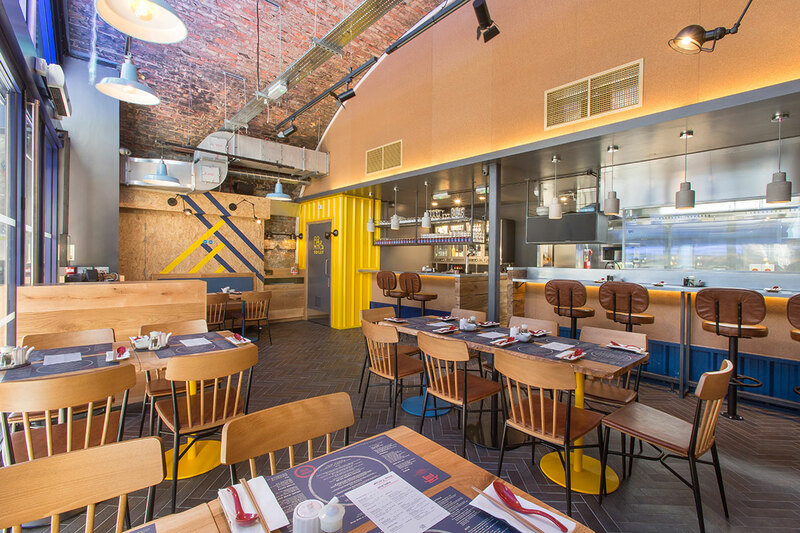 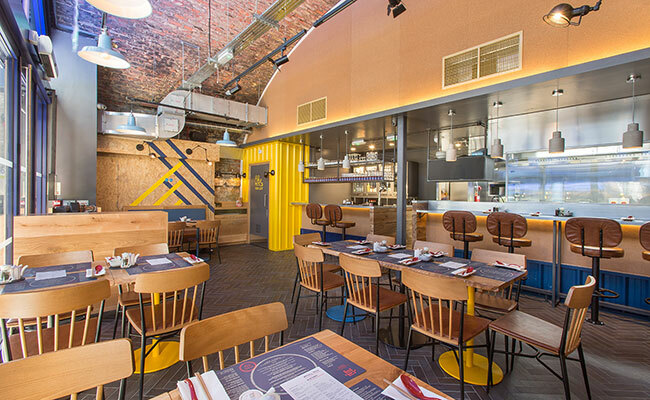 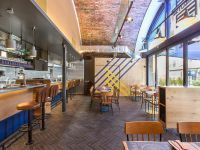 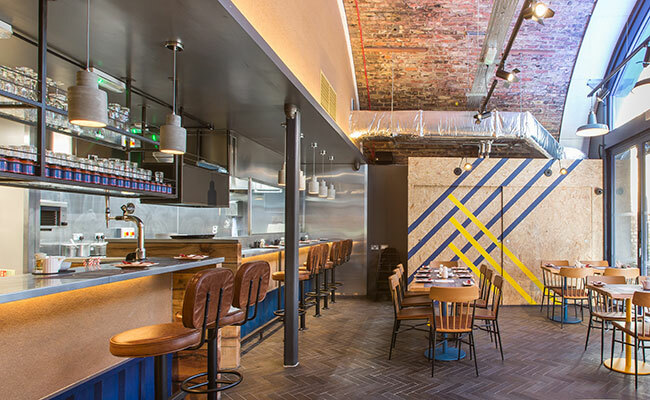 Splashes of colour, textured surfaces and original architecture create a vibrant yet comfortable feel, inviting guests to connect with the cuisine. 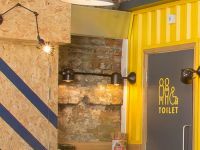 It’s been key for our designers to keep each site feeling fresh, drawing design inspiration from the unique heritage buildings the client secures and the geographic locations.